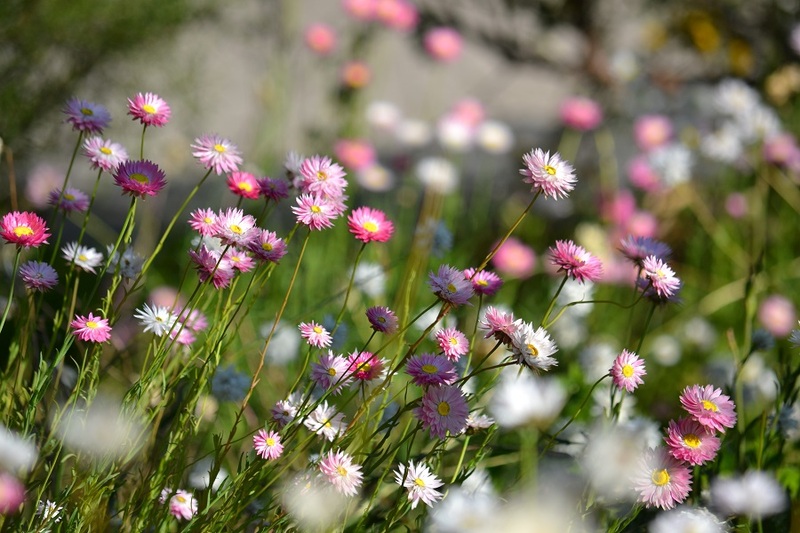 It won’t be fair if you visit Perth and don’t visit Kings Park and Botanic Gardens which are visited by more than five million people each year. 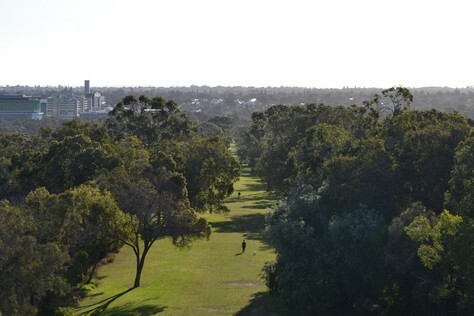 Covering an area of approximately 4.06 square km, it’s one of largest inner city parks in the world. It’s main attractions include botanic gardens, splendid view of Perth city skyline, several war memorials, walkways, parklands and restaurants. In my opinion a full day is required to explore the park completely. However, due to shortage of time during our WA visit, we (me and my family) had to remain contended on few hours only but still we managed to stroll around the whole park. 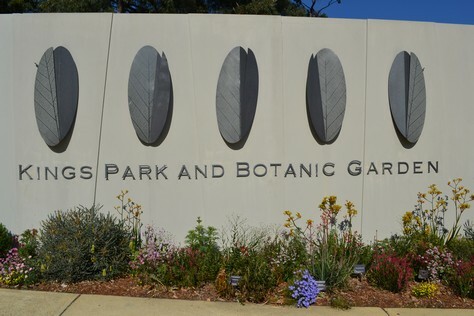 Entrance of kings park and botanic gardens. 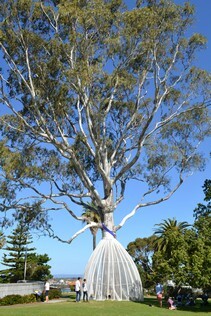 Queen’s tree in kings park. 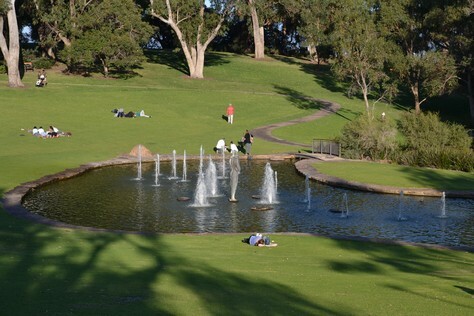 It was planted by Queen Elizabeth II in 1954 during her visit to Perth. Of course, it was just a small plant then. 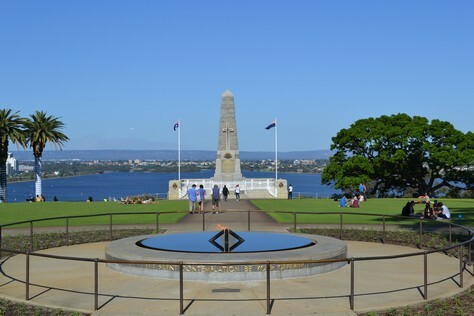 Located on Mount Eliza, the State War Memorial comprises the Cenotaph, Court of Contemplation, Flame of Remembrance and Pool of Reflection. Underneath the Cenotaph is the roll of honour with the names of all servicemen and women from Western Australia to die in the Boer War, World War I, World War II, Korean War or Vietnam . There are more specific memorials to various battles distributed around the park. 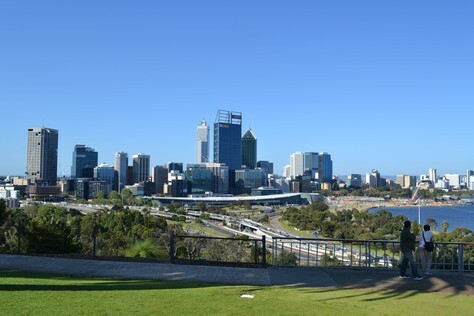 Overlooking Swan river is the Perth skyline. 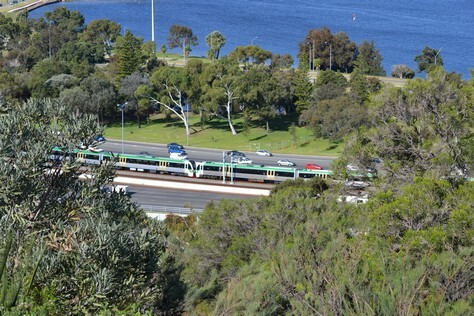 Peeping through trees, Perth city train. 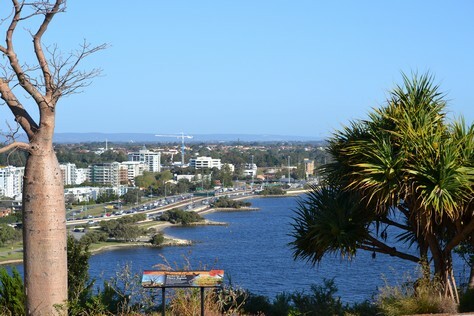 South Perth – a splendid view from kings park. 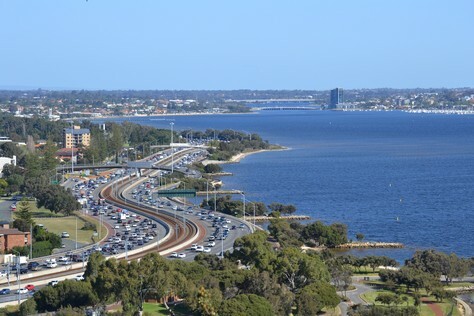 Another view of South Perth. 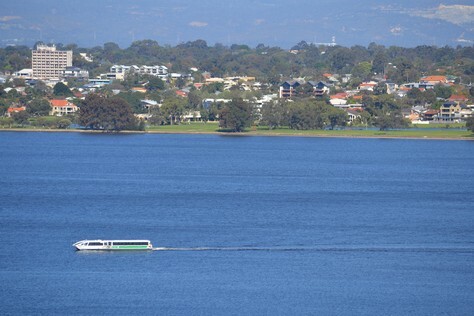 Ferry servicing between North and South Perth in calm waters of Swan river. 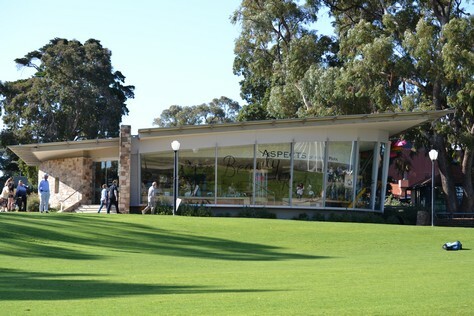 Aspects – Kings Park gallery shop. 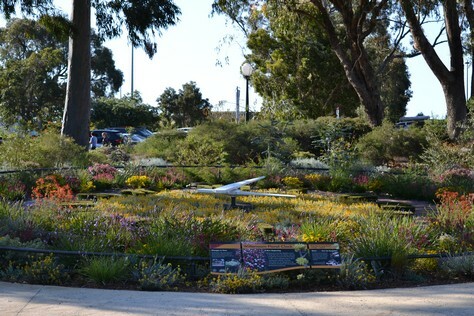 Botanic Gardens have over 2000 species of Western Australian flora. The story of the Giant Boab ‘Gija Jumulu’ captured world-wide media coverage during July 2008 as it journeyed over 3,200 kms from Warmun in WA’s Kimberley region, to Kings Park in Perth. Never before had a mature tree of this nature been transported across such a distance on land. The iconic tree, estimated to be 750 years old, weighs 36 tonnes and stretches 14 metres high. 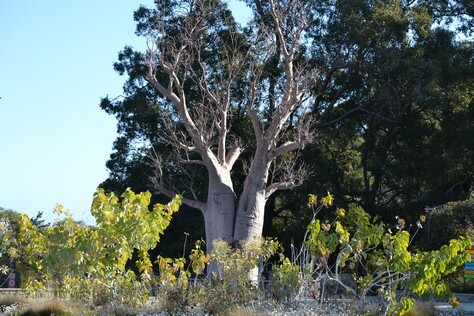 The famous Boab – the Giant Tree. 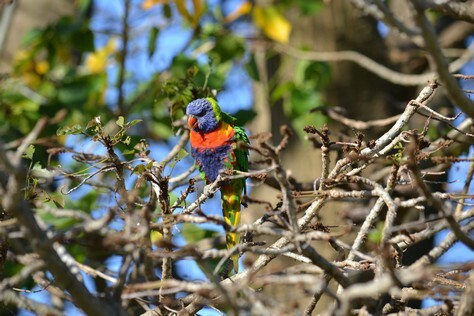 One can find numerous bird species in kings park. I couldn’t resist to capture this vivid colored parrot. 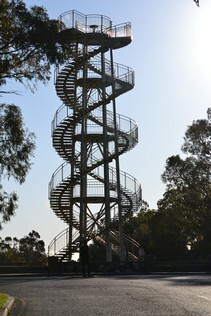 Built on the highest point of the park in 1966, the DNA-Tower is a white 15m high double helix staircase that has 101 steps. It gets its name due to its resemblance with DNA molecule. View from top of DNA tower. 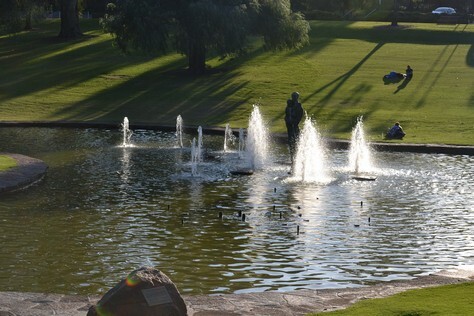 Pioneer Women’s Memorial – the bronze sculpture, ornamental lake and fountains serve as a centre-piece for the Western Australian Botanic Garden. The iconic nine foot bronze sculpture of Women’s memorial was formally opened in 1968, reputed to be the largest undertaken in Australia at the time. 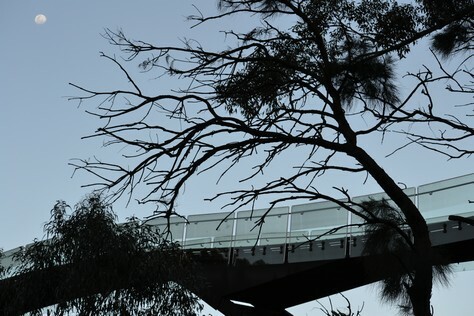 Lotterywest Federation Walkway – A 620 meters long tree-top walk amid botanic gardens. 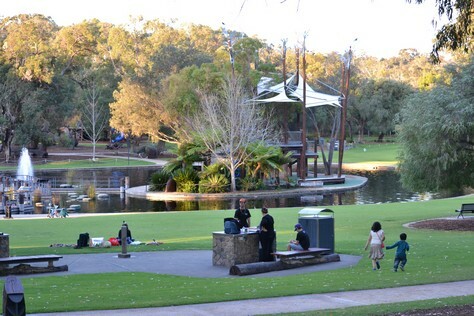 Synergy Parkland – one of two children’s playground in the kings park. 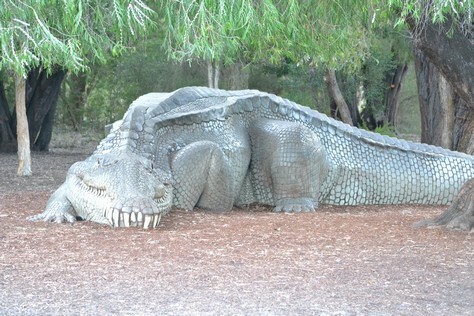 This crocodile model was one of many other animal models in Synergy parkland. 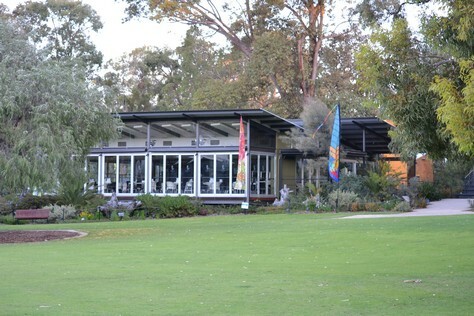 A restaurant in the park. I appreciate your sharing. I must say that you have shared really great information about these fantastic places which is really good. I also enjoyed myself while I was visiting this kind of places. I would love to explore both of these places in my future life again and again. This is surely really great to have this sort of great stuff about these nice places. would love to be around them all for sure. I love the views which had shared here of this place here. after watching this place worth seeing views. I will explore this place personally when I will free from my bus tours from san jose. Really very interesting and amazing and I love to be there as I will be free from mynew york tours from washington dc. It’s cool to see King’s Park on here. I visited Perth a few years ago, but haven’t met many people who’ve been there too. It’s so far from everywhere! Perth has been my home town for many years and I love it. 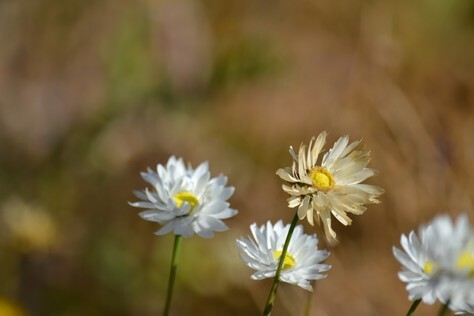 I cannot remember the number of times I’ve been to Kings Park. It is indeed so full of beauty that even one whole day won’t be enough to visit it. The view at night is simply stunning. It’s a place to visit for sure. Yup. It’s really awesome. I just stayed two weeks. Will go back soon to explore rest of aus.